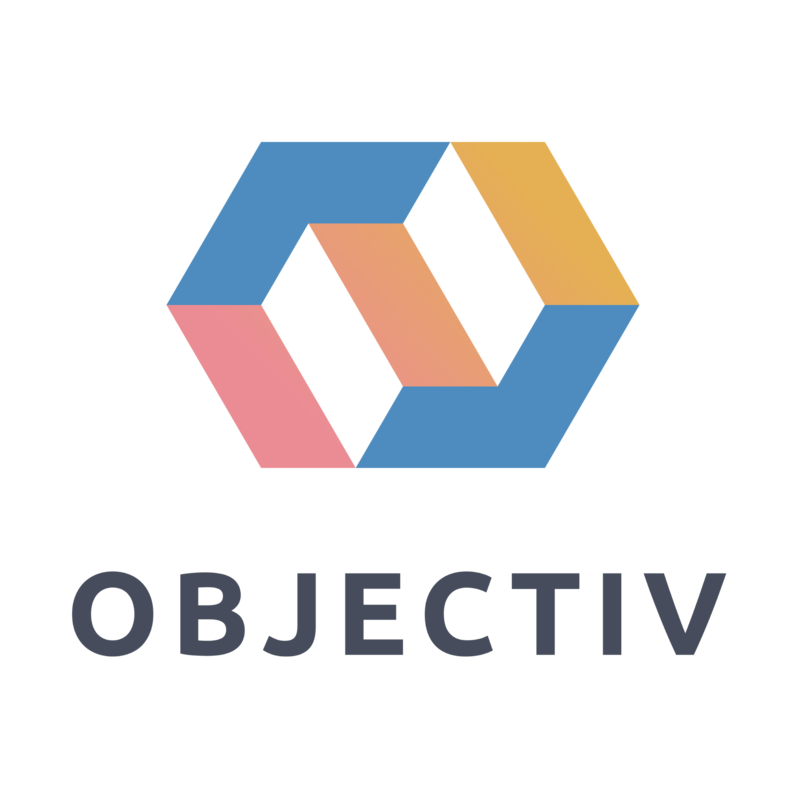 Objectiv is the decision making tool built specifically for Product Teams. We use sophisticated data tech to provide ready-to-use answers that let our customers take their products to the next level. We’re a fast growing startup where data is king – it’s in everything we do, and it’s our competitive advantage.